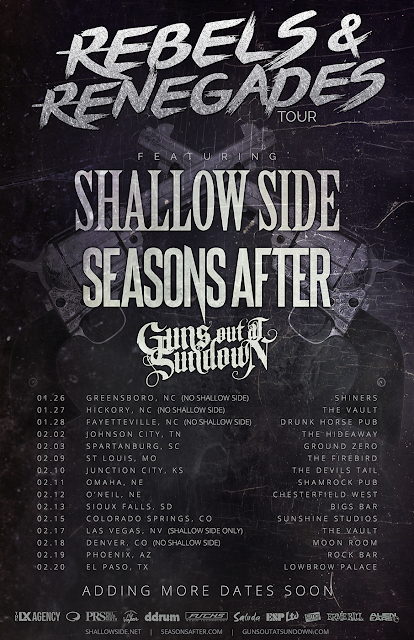 Seasons After are happy to announce that they are heading out on tour with the guys in SHALLOW SIDE and GUNS OUT AT SUNDOWN. Additional dates are being added so keep checking in for cities near you! Seasons After VIP Packages for this tour will become available soon. Including a Private Hang-Out, Acoustic Performance, Signed CD, Merch & MORE! 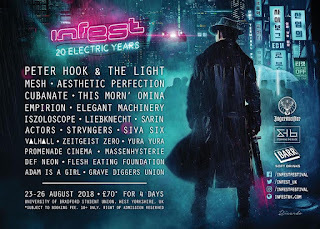 We will announce details once the VIP Packages launch.